Straighten Your Teeth in Weeks! Are you unhappy with appearance of crooked teeth when laugh or smile, but want to avoid months of braces? 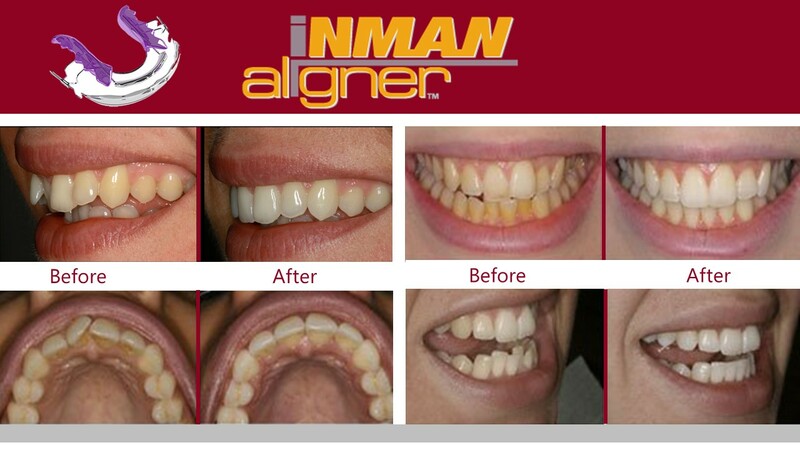 If so, you can straighten your smile efficiently in just weeks as opposed to months or years by considering Inman Aligner, which is a simple removable appliance used to align crowded or protruded front teeth quickly and safely. It’s ideal as a stand-alone treatment or to pre-align teeth prior to further cosmetic options such as bonding or veneers. If you would like to learn whether you are a candidate for this fast and efficient development in orthodontics, please call (949) 364-9600 or today for an evaluation. The Inman Aligner is a removable appliance that anchors onto your molars and has two arches that are connected together by Nickel Titanium coil springs. The springs powers two aligner bows that gently oppose each other, guiding the teeth into their new position. These gentle forces are active over a very large range of movement, which is the reason why the Inman Aligner works quickly. 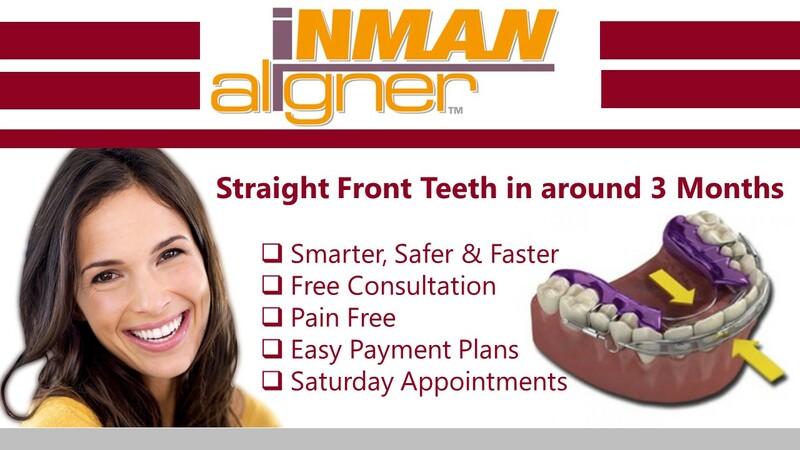 Comfort: the Inman Aligner uses a steady, consistent pressure to straighten your teeth. Less Hours: Wear 16-20 hours a day as opposed to other straighten method. 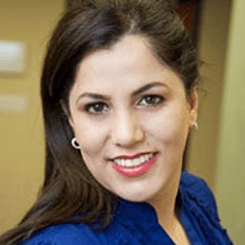 To learn whether you are candidate for this new exciting new development is orthodontic treatment, please call (949) 364-9600 or email Aria Dental of Mission Viejo today.